so we made a video about it! We’re grateful to have been a small part of your work! 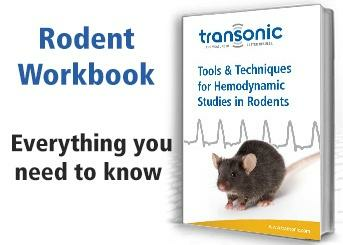 Transonic’s foundation is life science research. In the mid-1970s our principals, then at Cornell University, conceived of an elegant ultrasound solution for measuring blood volume flow in large animal chronic studies. Transonic Systems Inc.® was formed in 1983 to bring these innovations into broad general use. Since then we have been expanding our offerings, from measuring flow acutely and chronically in cow aortas to mouse renal and femoral arteries, to meet the needs of our customers. We have also broadened our technology base to include laser Doppler, pressure, pressure-volume, and telemetry. However, it is the individual application protocol co-developments with product users like you which continue to yield sophisticated measurement solutions that are simple to use and advance basic life science know-how. Utilize a complete suite of cardiovascular research solutions. Study brain behavior and response mechanisms. Bring your ideas from the bench-top to the bedside. Investigate the cardiovascular impact of pharmacological agents. 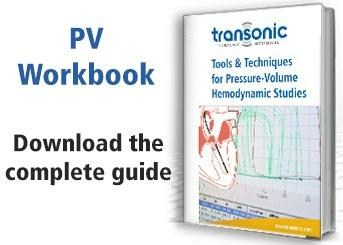 Know true volume flow in your tubing circuit.